To say I’m rather pleased with myself to have snared Inigo Kennedy for the show would be an understatement. I’ve been massively impressed by his techno prowess over the past couple of years, be they his impressively direct and focused yet musically developed mixes and sets, his dancefloor slaying productions or his commitment to his netlabel and label Asymmetric. On November 29th Inigo has his latest release out on the always on point Token Records as a limited edition green marbled 12? vinyl offering (with a digital release too so don’t worry). By all accounts it’s a hefty bomb and one of the techno releases of the year. His productions are always pushing techno forward, leaving formulaic beats at the door, but without some sort of bizarre confusing lacklustre and ultimately weak sound. 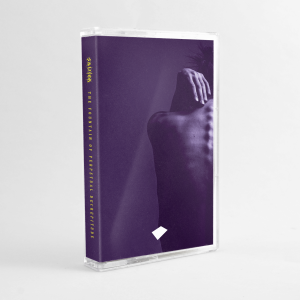 Quite the opposite in fact, as a case in point I present his most recent release, and my own short review, on his Asymmetric label: Magnificent Spaces. 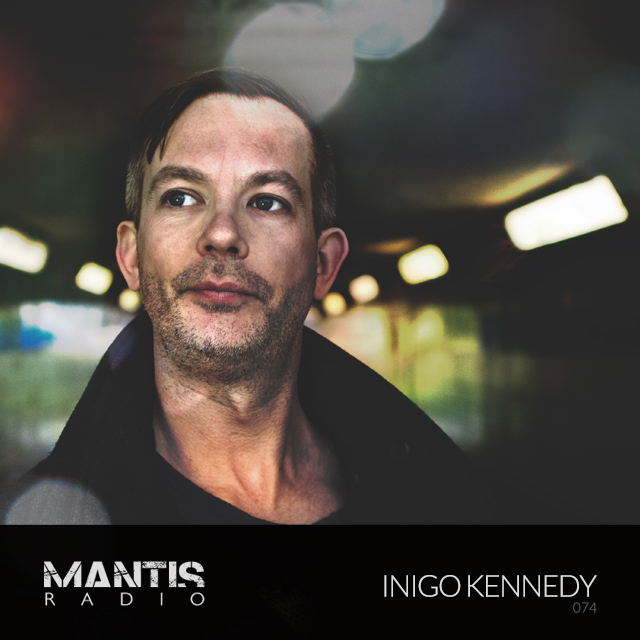 With continuing worldwide presence in the clubs of Japan, Britain, Slovakia, Hungary, China, Ireland amongst many more, Inigo Kennedy is thundering forward with superb proper techno. He has a quite comprehensive biography up on his site, giving a good insight into his journey so far with music, so I won’t even try to condense it down, I’ll just say, read it and go see him perform.